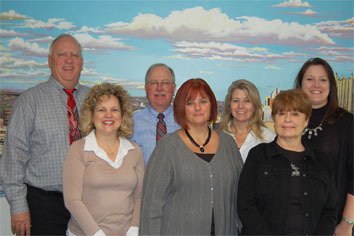 Providing CPA Services to the North Hills of Pittsburgh & Ross Township PA for over 30 years. Expect the best accounting, bookkeeping, tax preparation, and complete payroll services in Allegheny County. We specialize in accounting & tax matters for both business and personal clients. Our team of Accounting & Tax Professionals is happy to provide you with our experience and expertise so that you can focus on more important things. From personal tax preparation to full service payroll for small- & medium-sized businesses, we are committed to adding a personal focus to each and every service we provide. We work with all of our clients to understand their specific needs and deliver quality & reliable accounting services that will meet their unique situation. 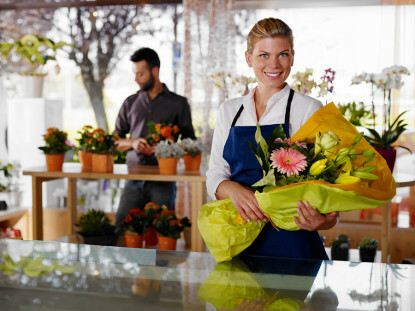 We Love Working With Small Businesses in the Pittsburgh Area. Our small, personal CPA firm has extensive experience working with creative businesses, service industries, and retail & health care accounting. With the highest standards of diligence & professionalism, our knowledgeable & friendly CPAs will deliver timely, insightful, and responsive accounting & tax services for each and every client. With our year-round availability and friendly approach to accounting & taxes, you’ll be happy you chose W Cotton Mather & his associates for your personal and small business needs. We want to make a difference in the success of our clients whether they are individuals or companies and our dynamic and competent staff will provide responsive & professional services to ensure this commitment. Contact us today to schedule a no-hassle consultation and find out how we can help you. Call us at (412) 931-1617. ⊕What Are the New Mileage Rates for 2019? ⊕ How Does a Name Change Affect a Tax Refund? ⊕ When Can I Expect My 2019 Tax Refund? ⊕Whom Can I Claim as a Dependent? ⊕Can I deduct the Cost of Searching for a Job? ⊕Can I deduct Home Office Expenses? ⊕Am I Eligible for Child or Dependent Care Deductions? ⊕What is the Child Tax Credit? ⊕How Do I Find the Value of Non-Cash Charitable Contributions? ⊕Do I Have to Pay Taxes on My Social Security Benefits? ⊕Do I Have to Pay Quarterly Individual Estimated Tax Payments? ⊕Is There an Age Limit on Claiming My Child as a Dependent? 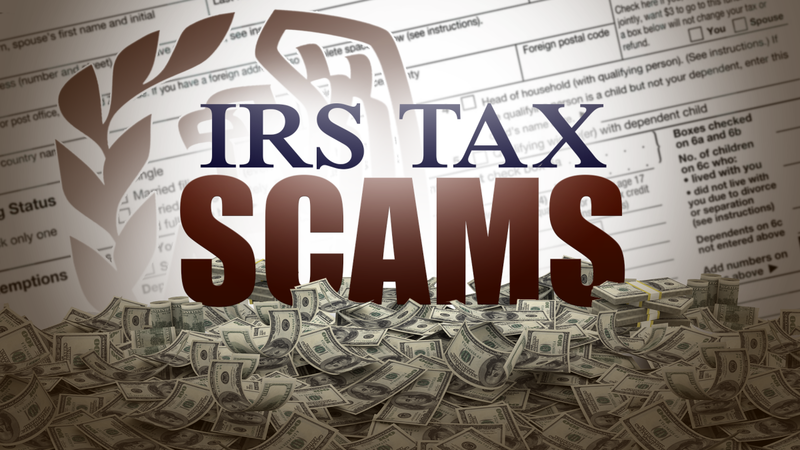 Click Here To Learn About Tax Scams! The IRS and its Security Summit partners has issued a series of fact sheets and tips on security, scams and identity theft prevention measures aimed at both tax professionals and their clients. Here's how to protect yourself!